Farm Cup Coffee was born on a hazy day while cruising down Tulum, Mexico. Tony and Raul are self proclaimed coffee addicts and nomads of the world that look for their next adventure in any country. Their love for travel, coffee and one another have propelled them to create a brand of coffee that is loving to this planet and to every person out there. As residents of Los Angeles, adventure comes in the opportunities to break the mold and create something together that is both unique and bold. 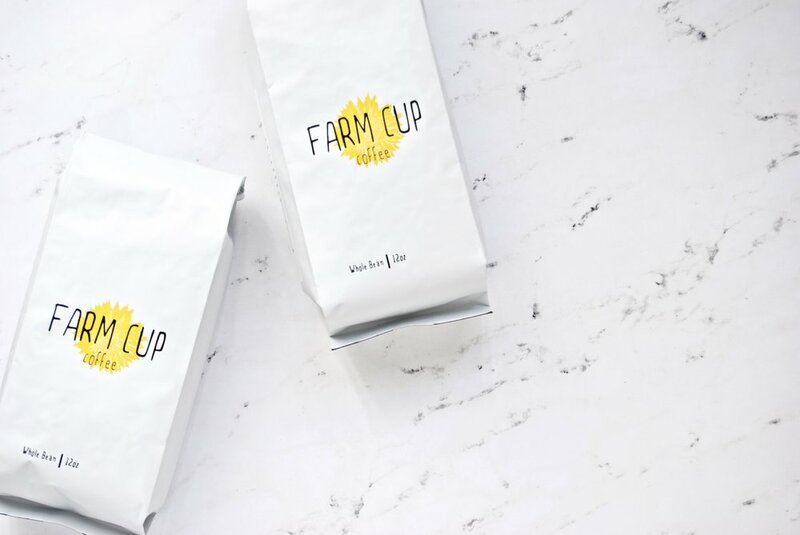 Farm Cup Coffee is a happy brand with a great cause. We bring the best coffee from organic micro-lot farms while giving back to our beautiful planet. Our company focuses on having quality coffee and serving the communities in which the coffee is grown through support of sustainability and wildlife preservation. We've been up and running as a business for just a little over a year now. The idea sparked in June of 2017, then we had a launch party the following September. Of course, the company has evolved tremendously since then. Here at Farm Cup Coffee, we believe in the common good. We collaborate directly with the farms to give them the maximum profit for their labor. At the same time, we want to build a relationship that is mutually beneficial for us, and the environment. Featuring them on each of our coffee bags will give them the exposure to continue to grow quality beans and share them with the world. Great coffee should not be kept a secret! A percentage of our profits will also go to great causes in these countries that support wildlife and sustainability. Since most of our coffees are single origin and all so different, it's hard to choose a favorite. However, right now we really love our Explorer Pack, since it gives people the chance to try 4 different coffees in Latin America if they're not sure which one they like yet.